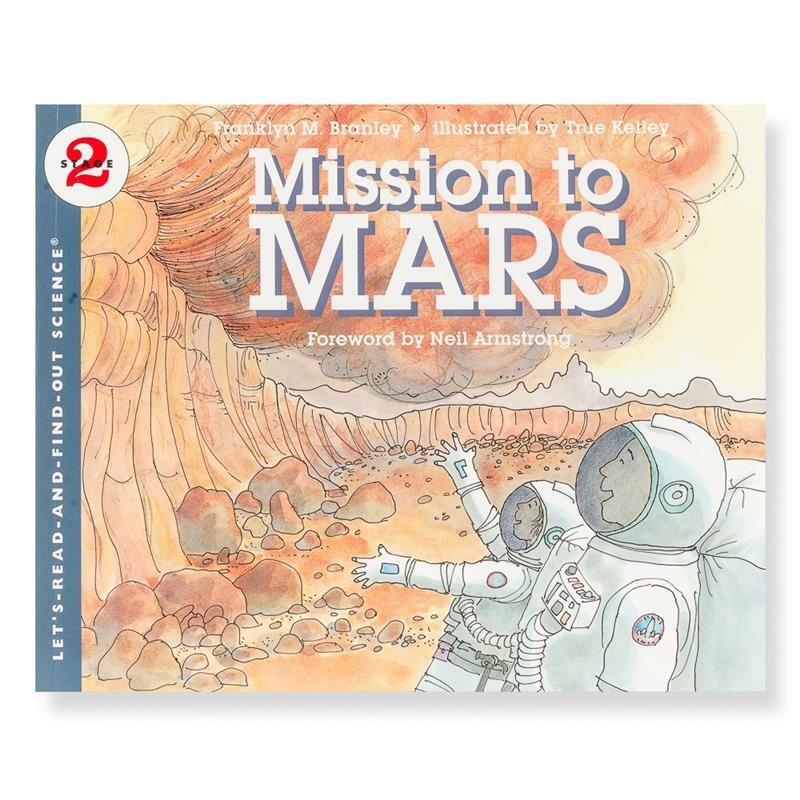 Let's-read-and-find-out about Mars ! 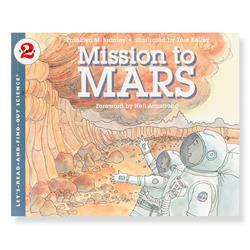 Descriptions of how a crew of astronauts would travel to Mars and what their jobs would be are the subjects of this book. Many facts about the red planet are also included.